Following the successful launch of Collins & Queen to the market, purchasers have seized the opportunity to secure this iconic Essendon development, with all 117 apartments now sold. 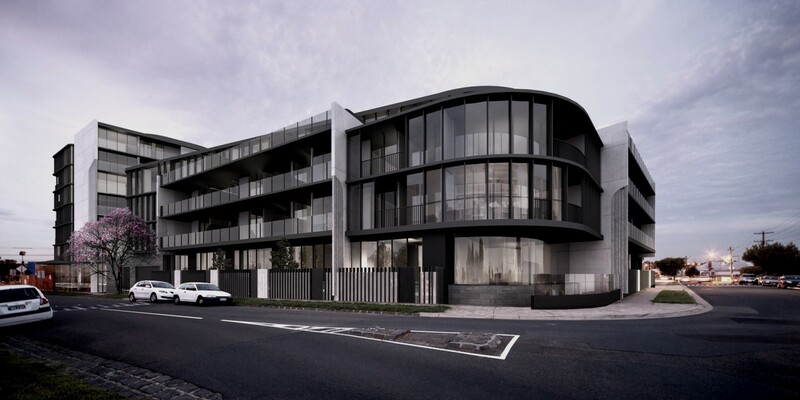 In keeping with the evolution of Melbourne’s north, which now embraces a burgeoning café scene and culture synonymous with inner city living, BPM confidently pushed the boundaries of traditional apartment living in Essendon, with positive sales results demonstrating that a strong market exists for a more discerning and architecturally conscious purchaser. Construction by L.U. Simon continues to forge ahead with completion expected for August 2015.